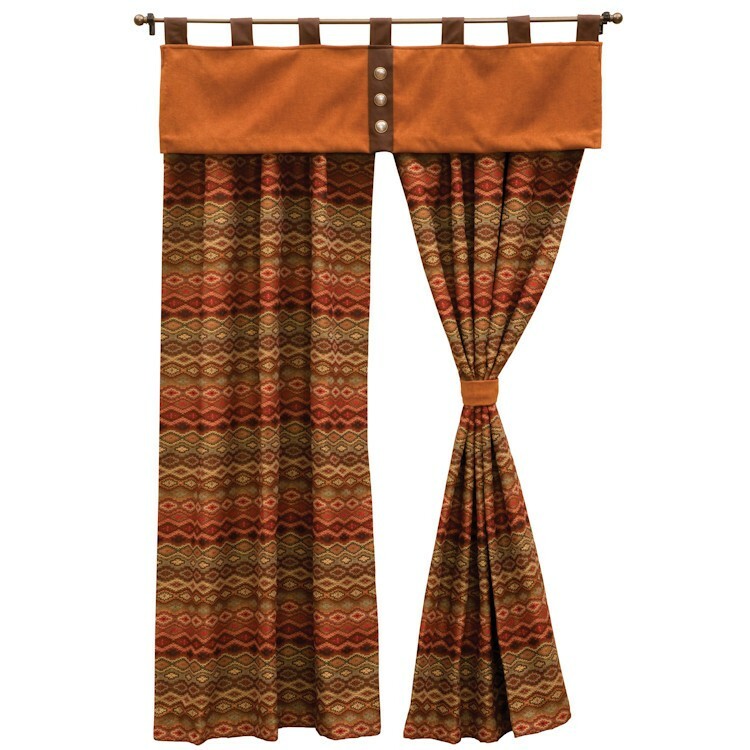 Dress your windows with the Marquise Drapes. featuring bright tones of red, orange, and pink with a little rust and sage thrown in for good measure; the perfect back drop for the Marquise Tab Top Valance. These window treatments are a beautiful addition to any room in your home. Dress your windows with the Marquise Drapes. featuring bright tones of red, orange, and pink with a little rust and sage thrown in for good measure; the perfect back drop for the Marquise Tab Top Valance. These window treatments are a beautiful addition to any room in your home.